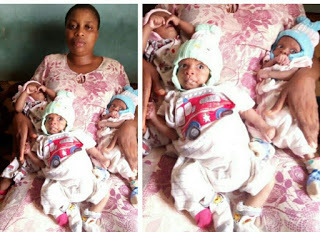 A man from Uromi in Edo State has reportedly fled from his home after his wife was delivered of tripplets. 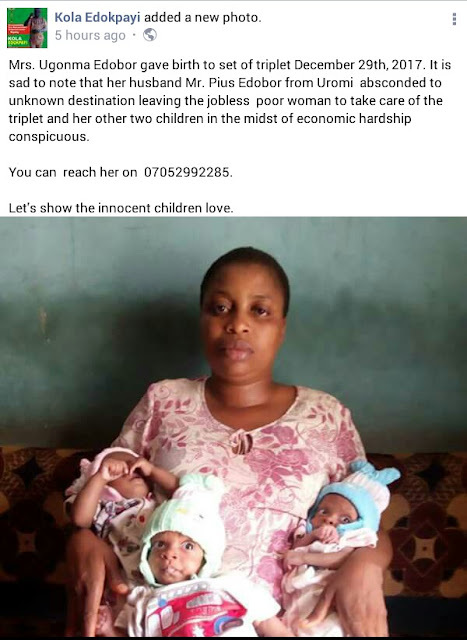 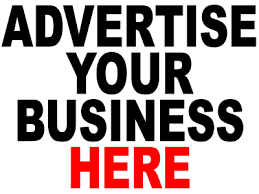 The husband whose name was given as Mr. Pius Edobor was reported to have abandoned his jobless wife to take care of the tripplets and their other two kids. Below is how a social media user narrated the incident.